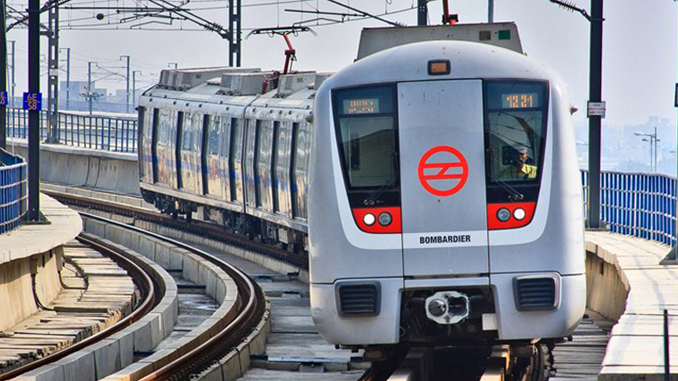 New Delhi: The Delhi Metro commuters can participate in an online survey conducted by a global transport body across various parameters, including availability, accessibility and security, starting from Mar 18, 2019. It said, commuters who wish to participate in the survey can visit DMRC’s official website and submit it online by clicking on the relevant links. The survey form will be available in both Hindi and English. It said,”These metro organisations will compare the results of the surveys so that they can learn from each other and work toward giving customers even better service. Rail Analysis Insights: The main objective of the survey is to know what the commuters think about various aspects of metro operations, and can give feedback or suggestions on improving the quality of service.